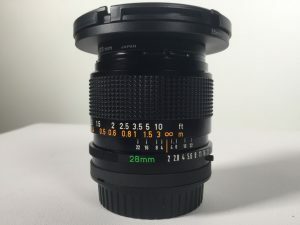 Available form Gear Factory London, the E mount Sony 24-70 mm zoom lens. Our most popular zoom lens is the Canon 24-70mm, and we are glad to be able to offer our Sony A7S customers the same range as native E mount lens. No more filters getting in the way, no more quirks with the Sony firmware when you change the lens! 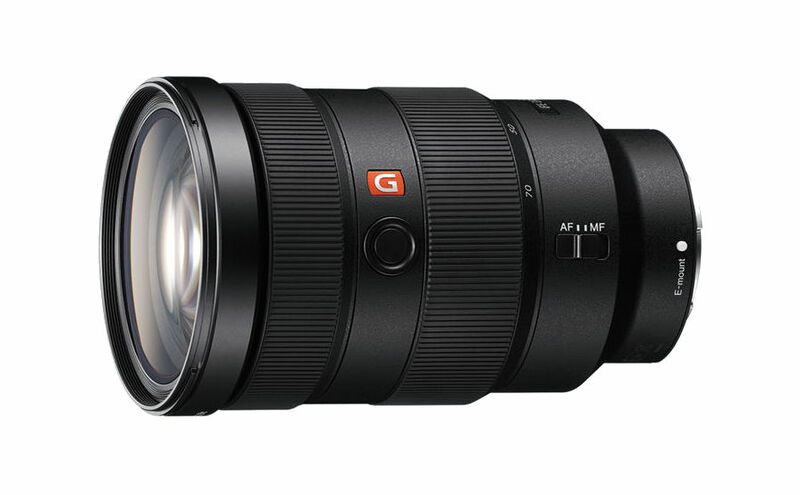 This Sony 24-70 mm GM lens stops down to F2.8 which works well alongside the A7S’ performance at a low-level light. Like it’s Canon equivalent this GM lens provides a nice focus fall off. 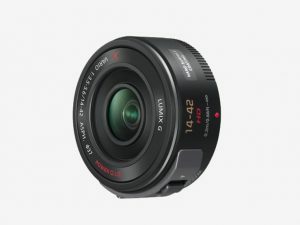 Built with a 9-blade circular aperture, the lens gives you a soft, pleasing bokeh even at the small end. We found the auto zoom to be fast and quiet. The AF/MF controls are well positioned on the barrel for ease of use. 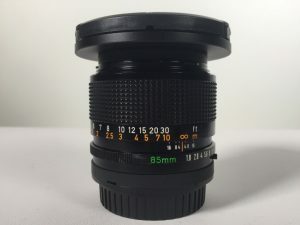 For those in the know, it also boasts an XA (Extreme Aspherical) lens element. This helps to keep a high resolution, corner-to-corner, throughout the zoom range.